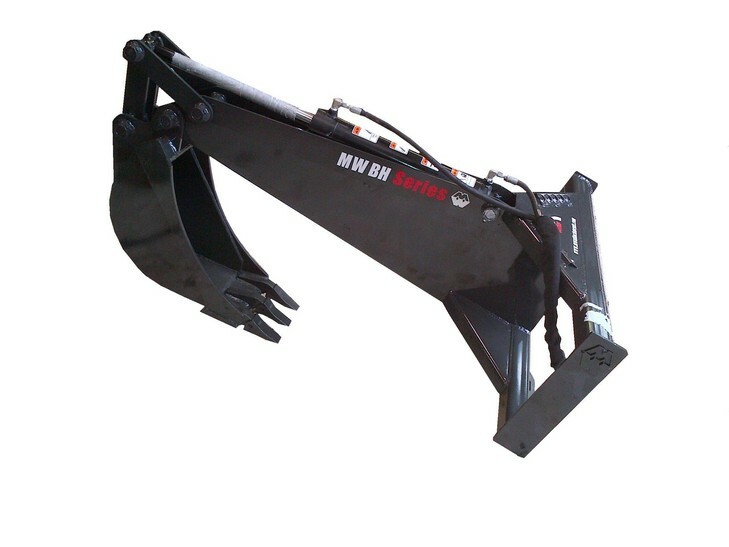 The MW BH Series back hoe is a must have attachment. Buckets are available in 8"-24". The MW BH Series comes standard with a 12" bucket. Call today for more info.